Do you live in an area that has a lot of rain? Maybe your area doesn’t see a lot of rain, but when it does lots of water is available for a short time. When you want to conserve water at home, then the best solution is to use rainwater. This is easy to do when you know how to catch and store rainwater. The process to catch and store rainwater is not difficult. 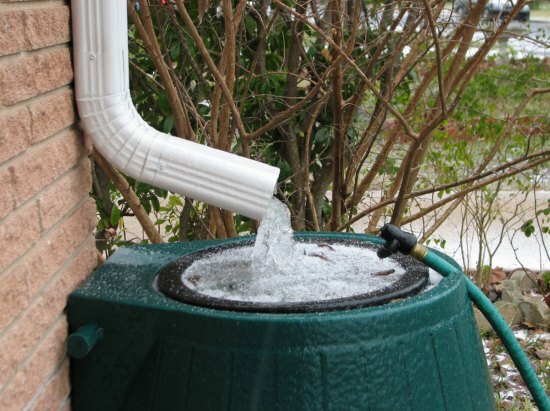 You can easily set up a rain barrel to collect all the water that flows down your gutters. Another option is to set up a DIY system that uses tarps. This is also a great option to catch water for survival. You can store rainwater using any type of container that is available. This includes buckets and barrels that are food grade quality. A great option is to set up a large water tank that also has a filter system.